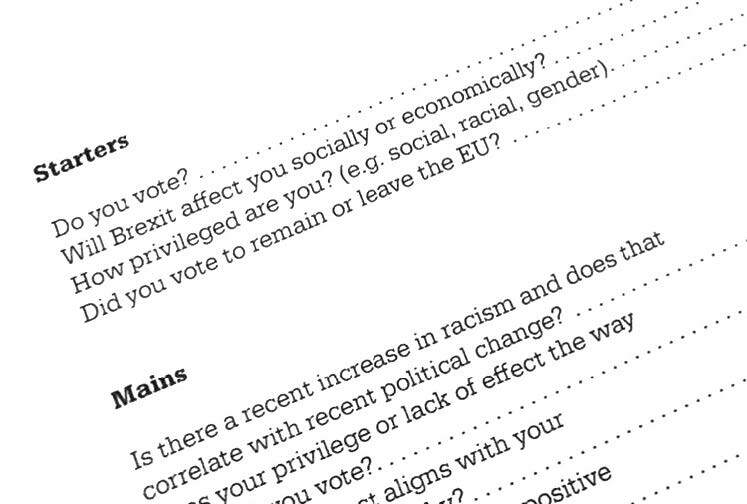 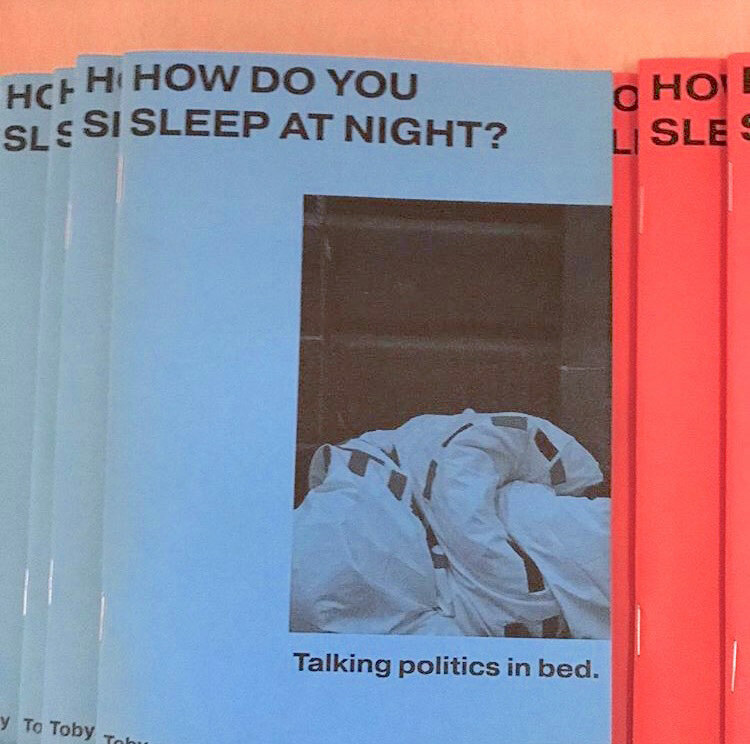 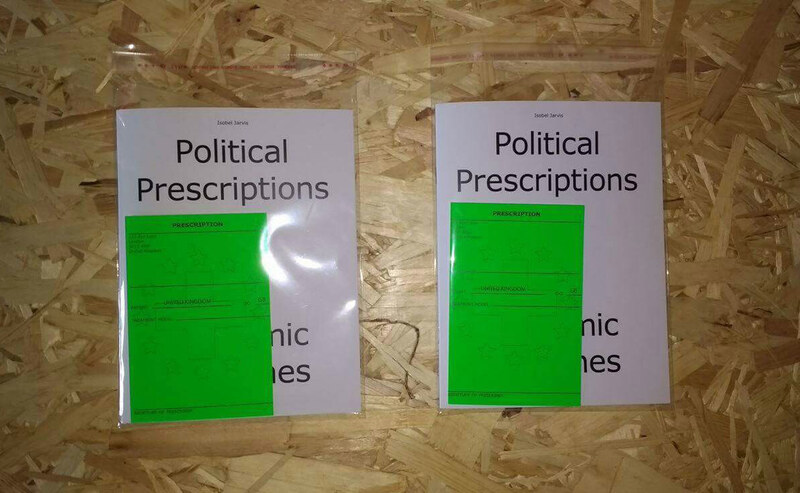 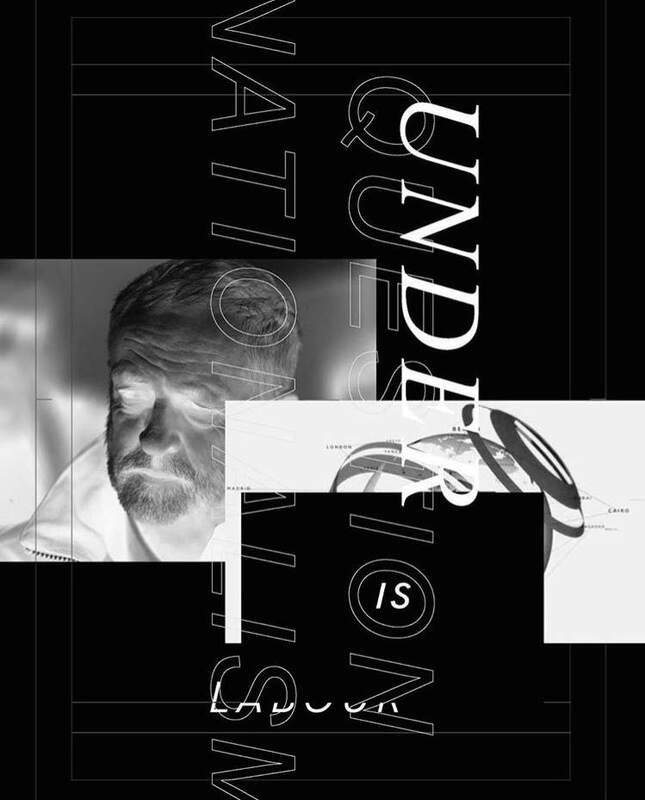 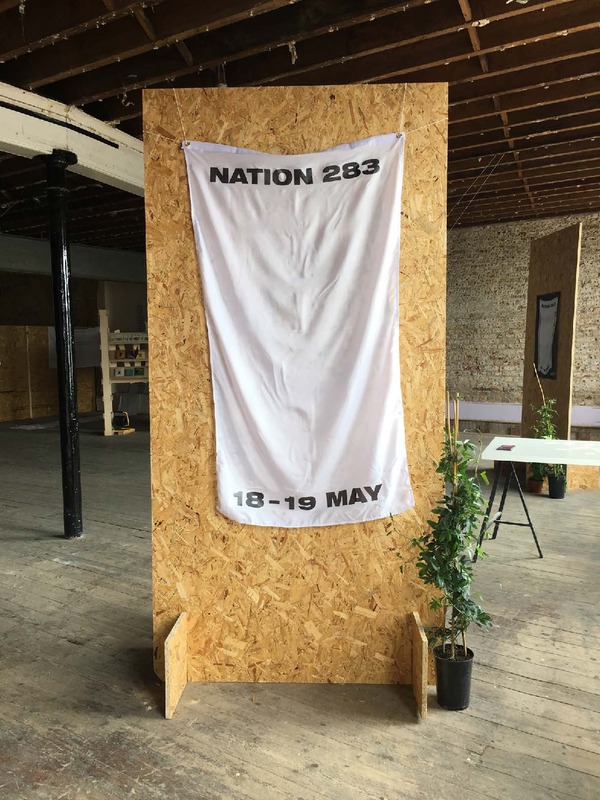 For their final year project, second year BA Graphic Design students presented Nation 283, an event focusing on the intersection of politics and graphic design. 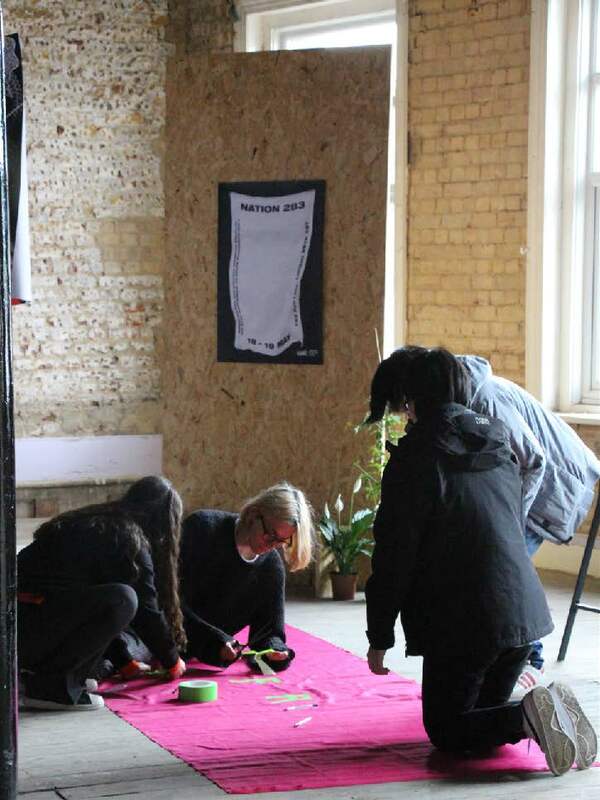 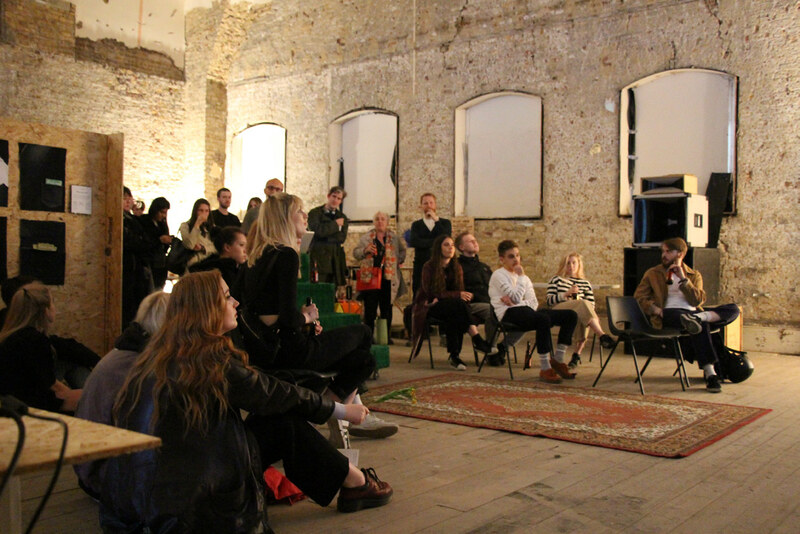 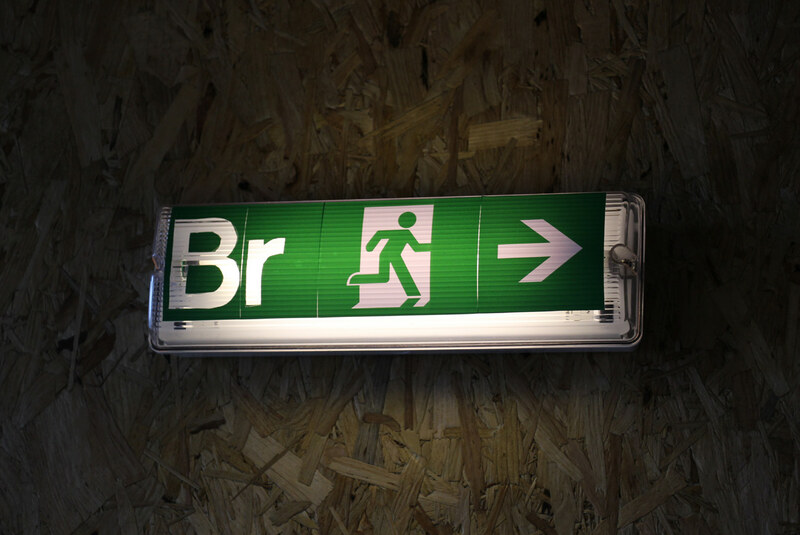 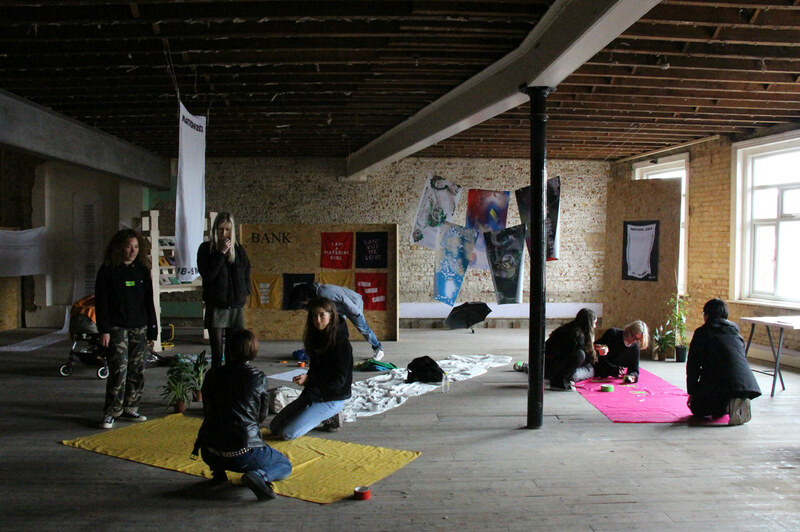 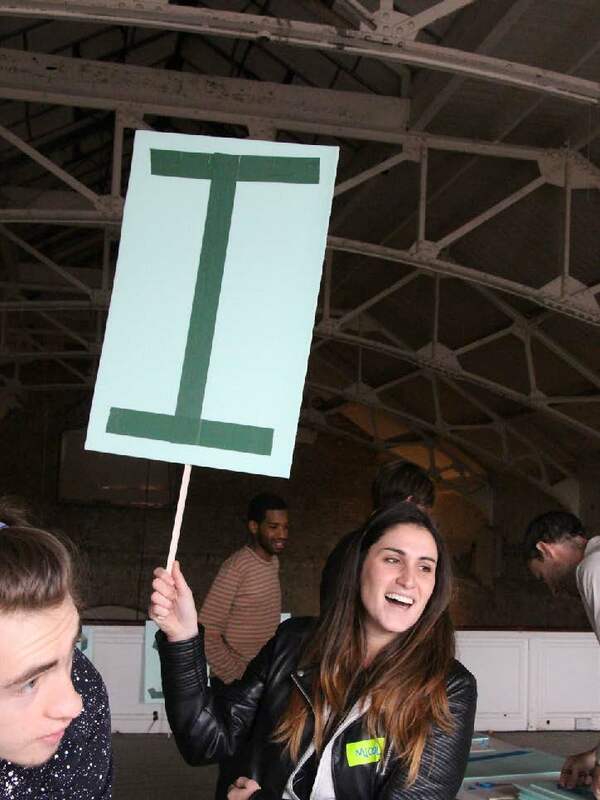 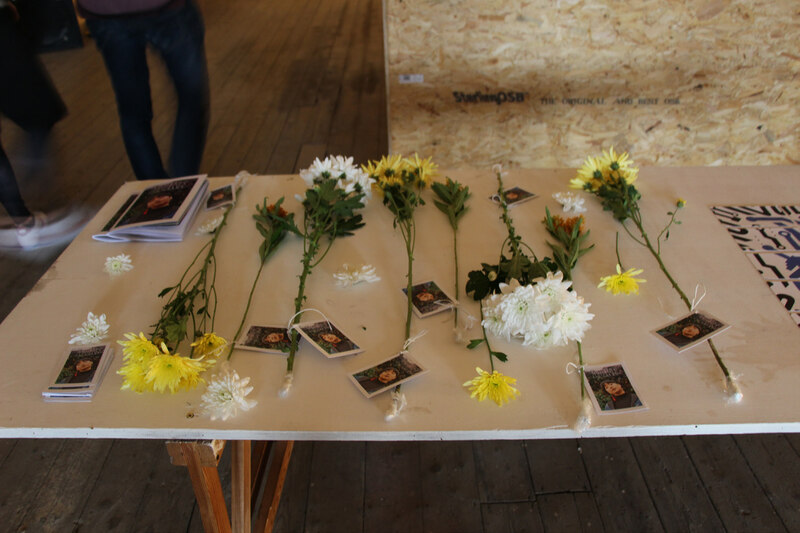 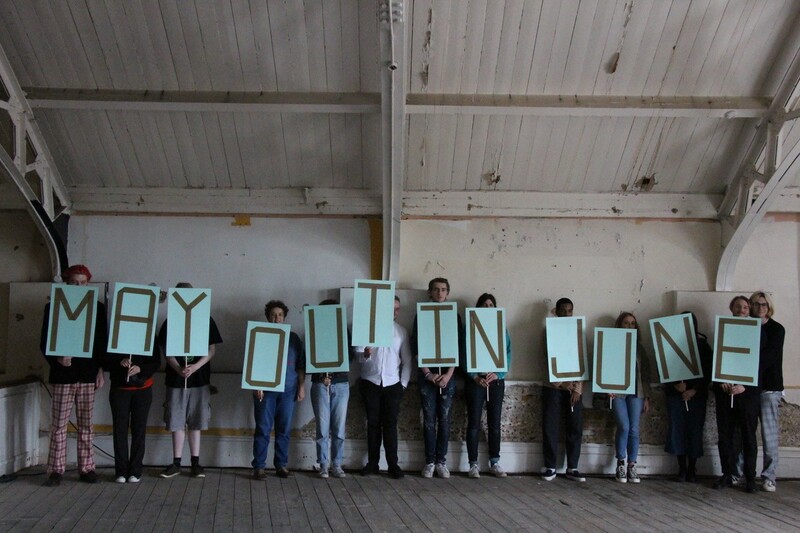 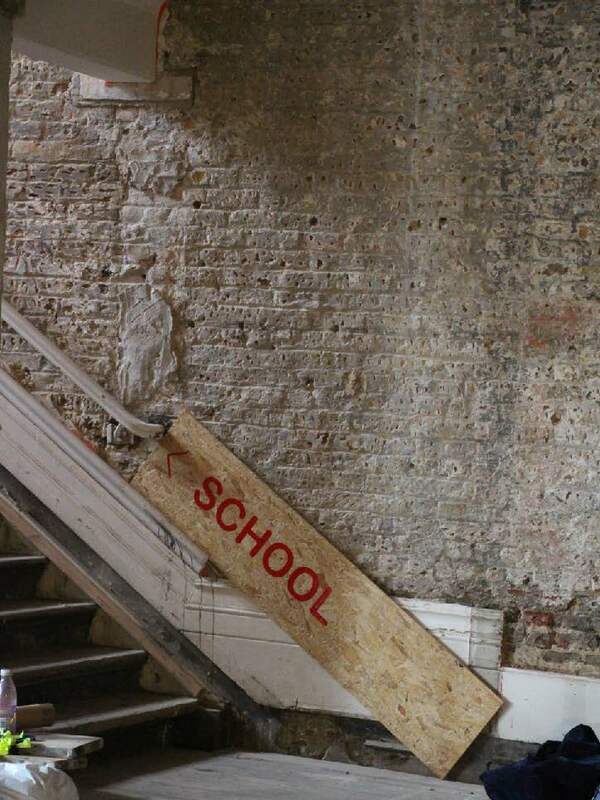 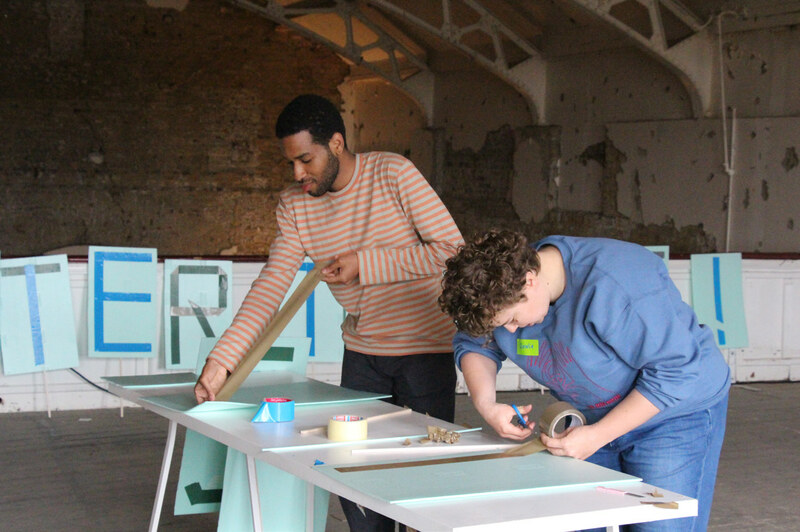 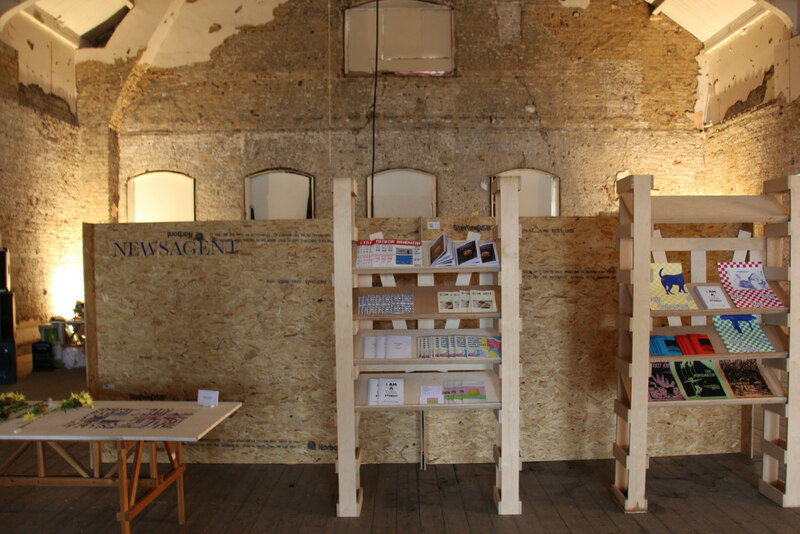 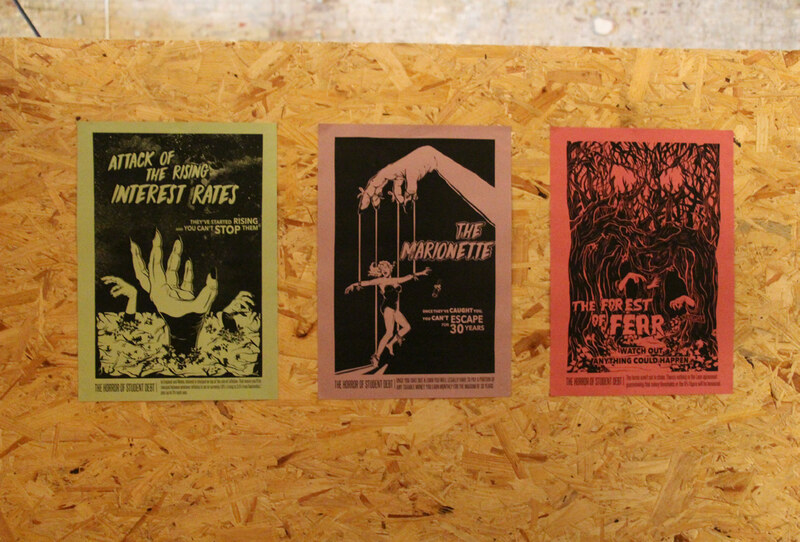 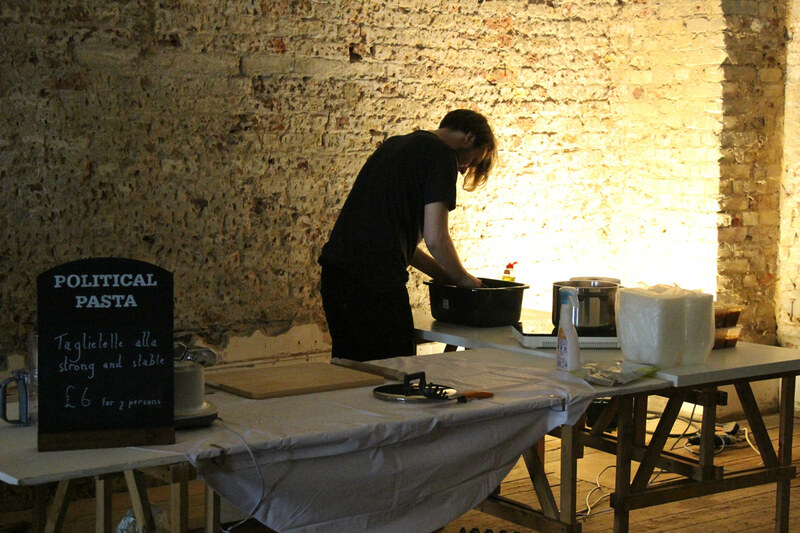 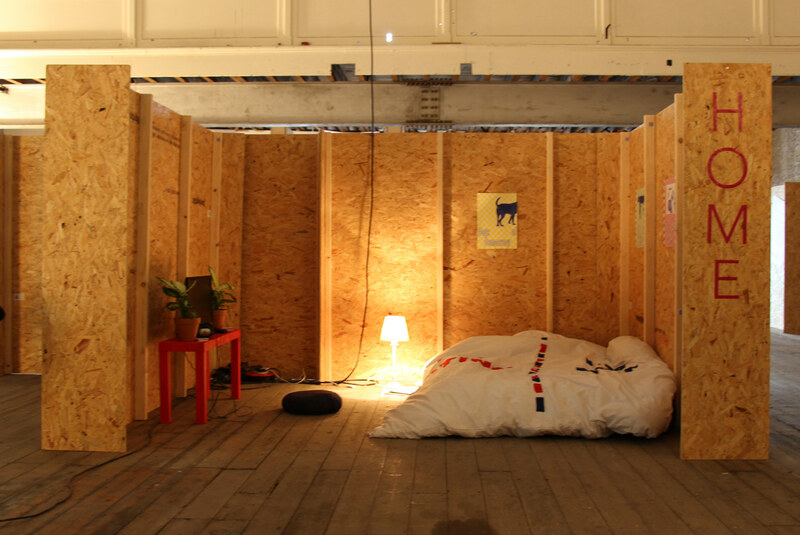 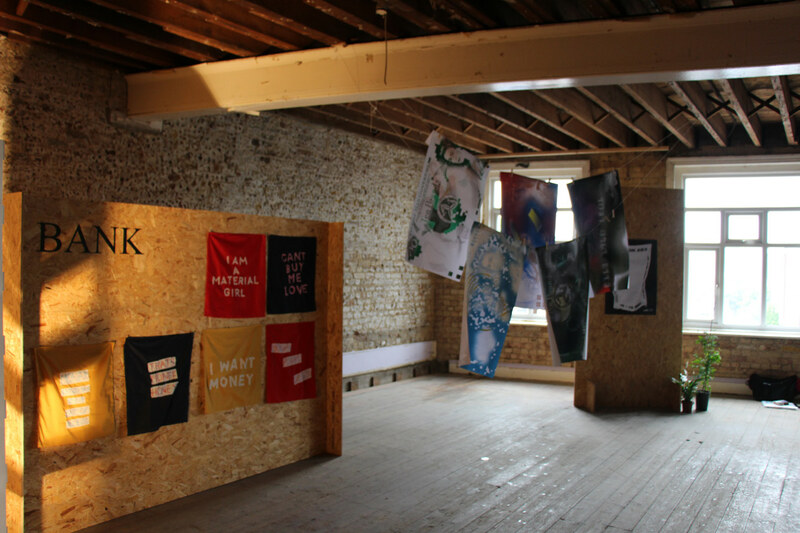 They invited the public to take part in workshops, talks and activities held in Peckham’s Bussey Building. 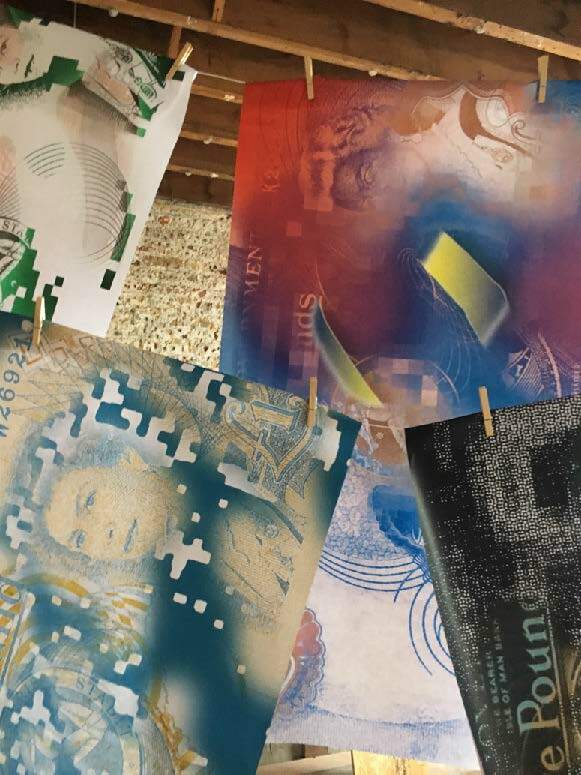 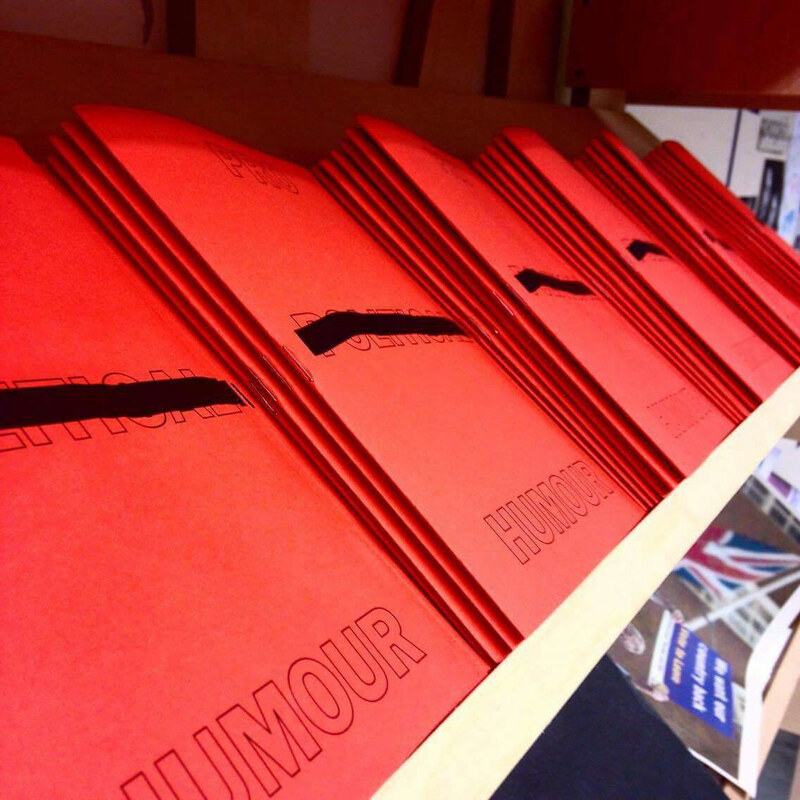 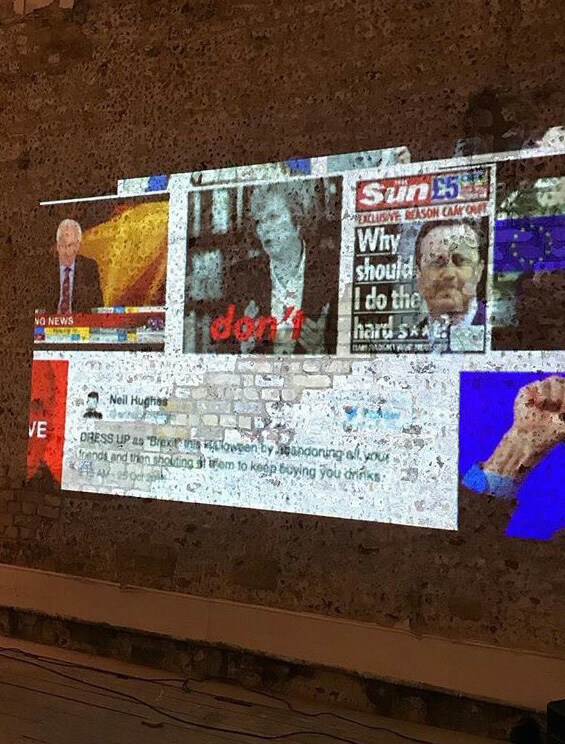 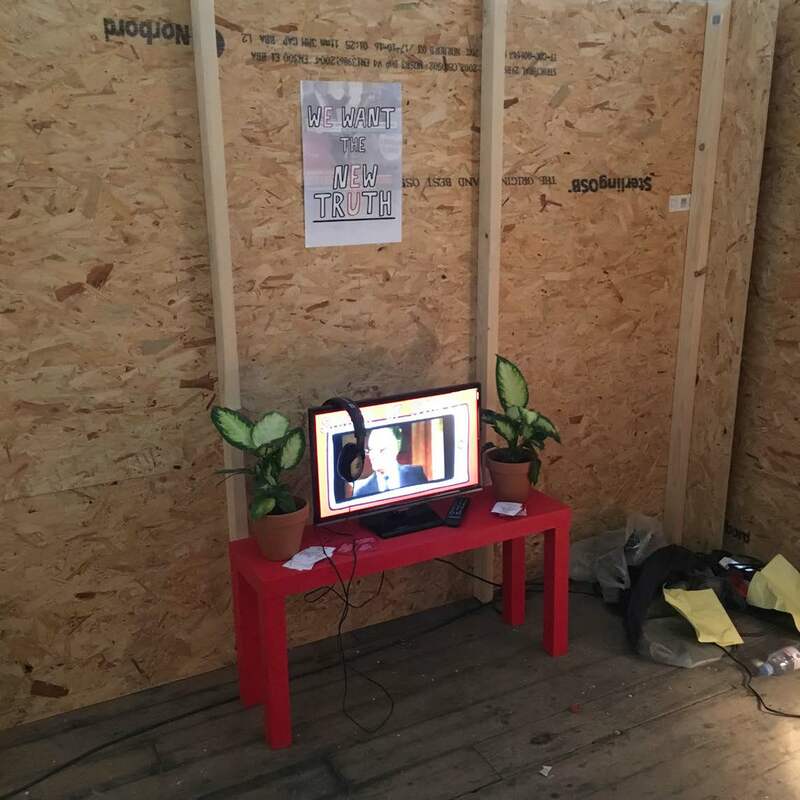 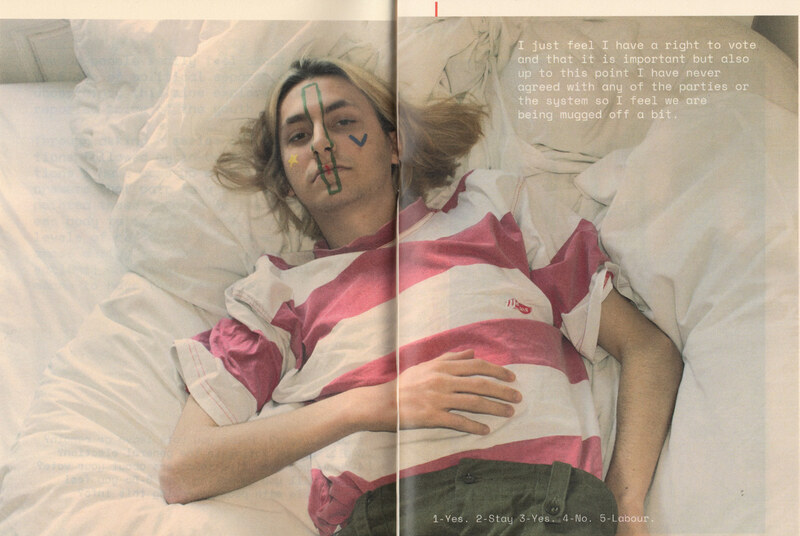 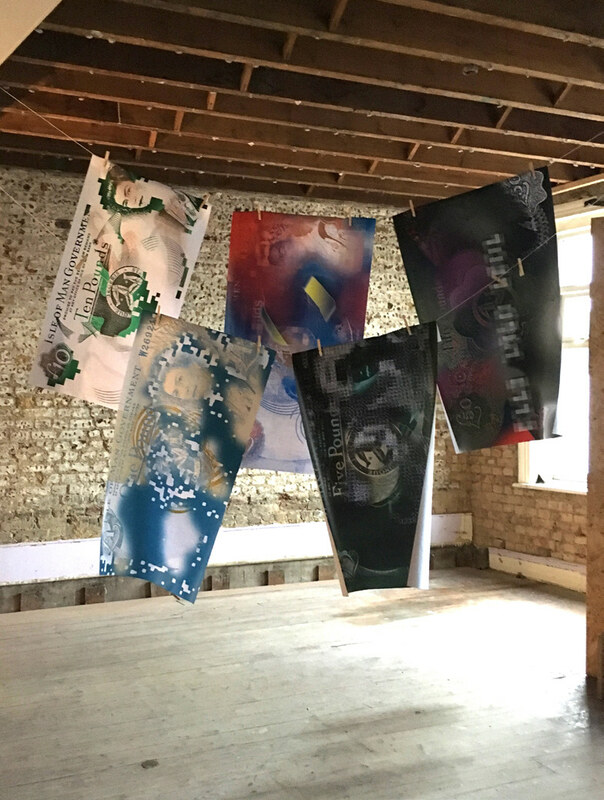 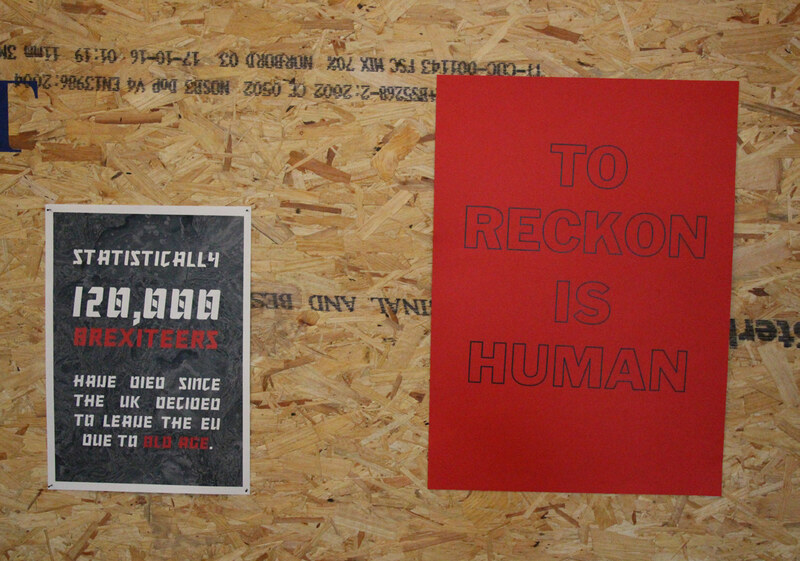 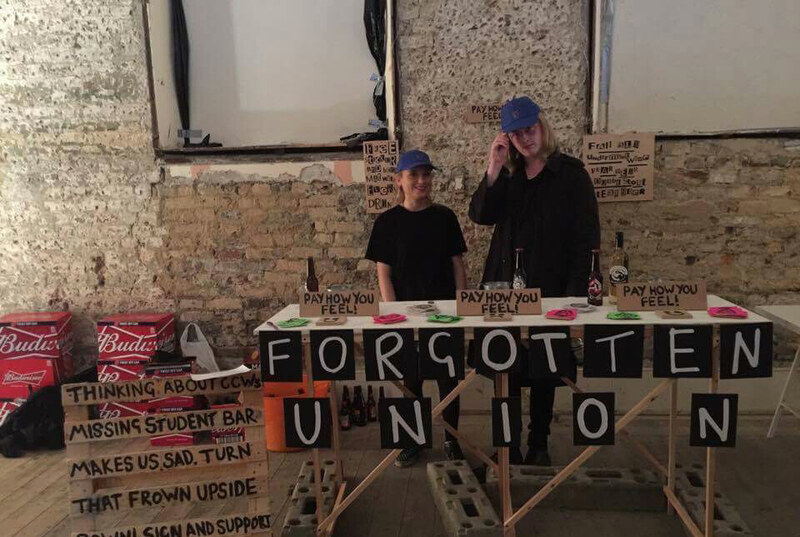 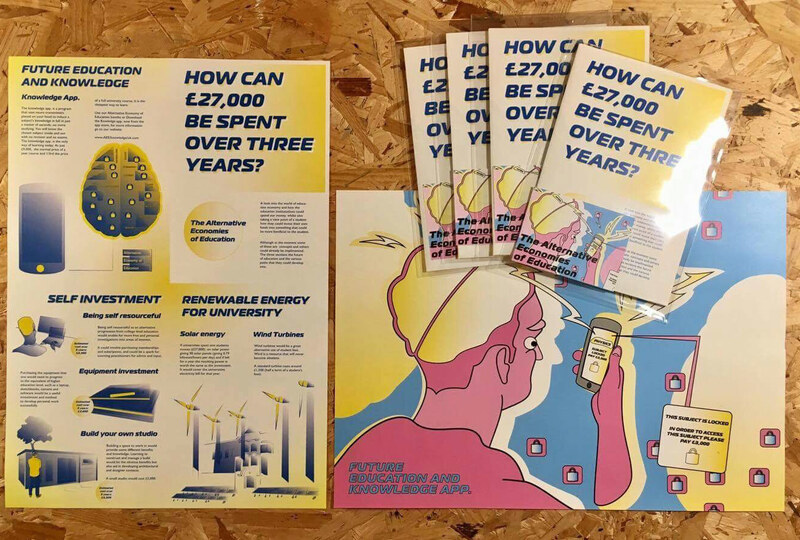 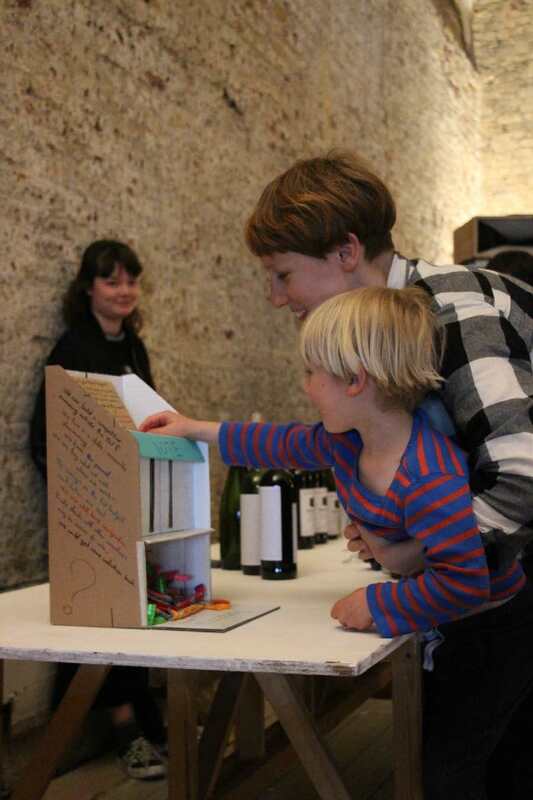 Here, Senior Lecturer Robert Sollis and Graphic Design student Imogen Walker share images from the events of the weekend and an introduction to the ideas behind the project. 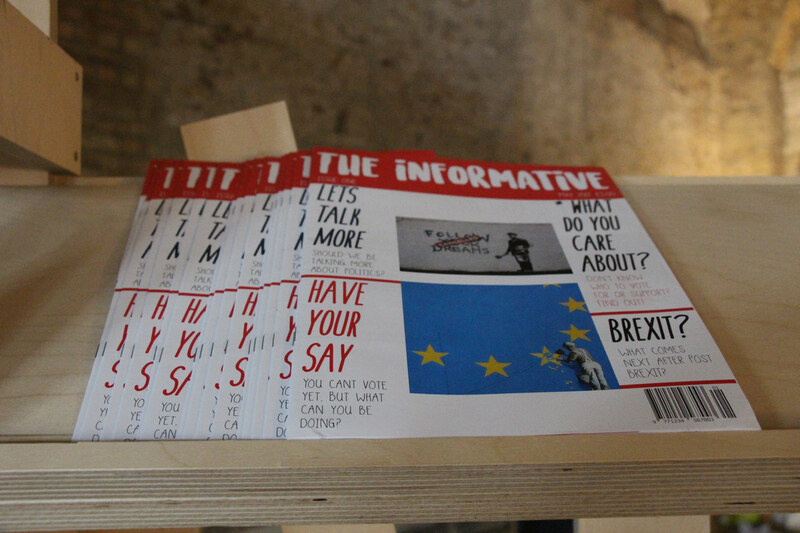 Rob: “The students were exploring new political ideas around how society, finance and education should be organised. 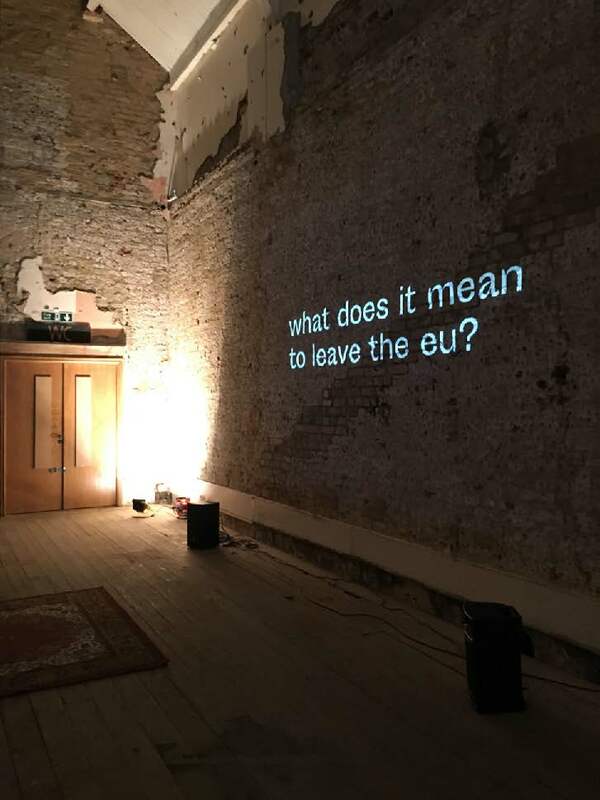 They felt that their ideas were too radical to be believable within the current political climate, so they felt that they had to propose an alternative. 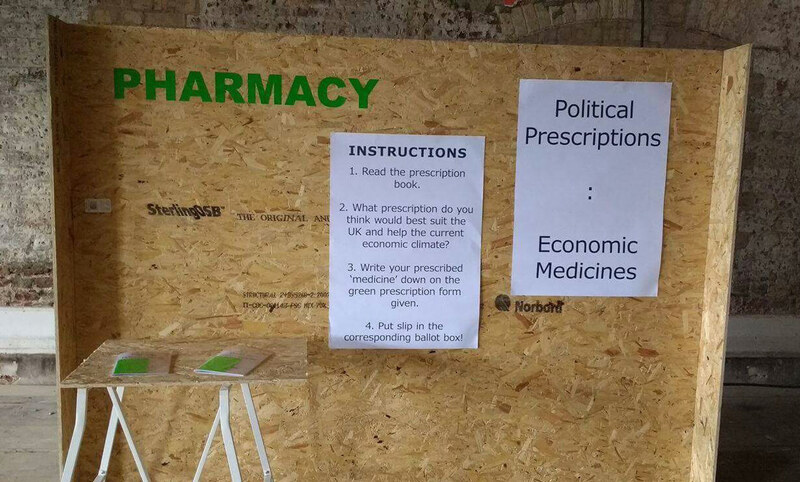 An alternative nation. 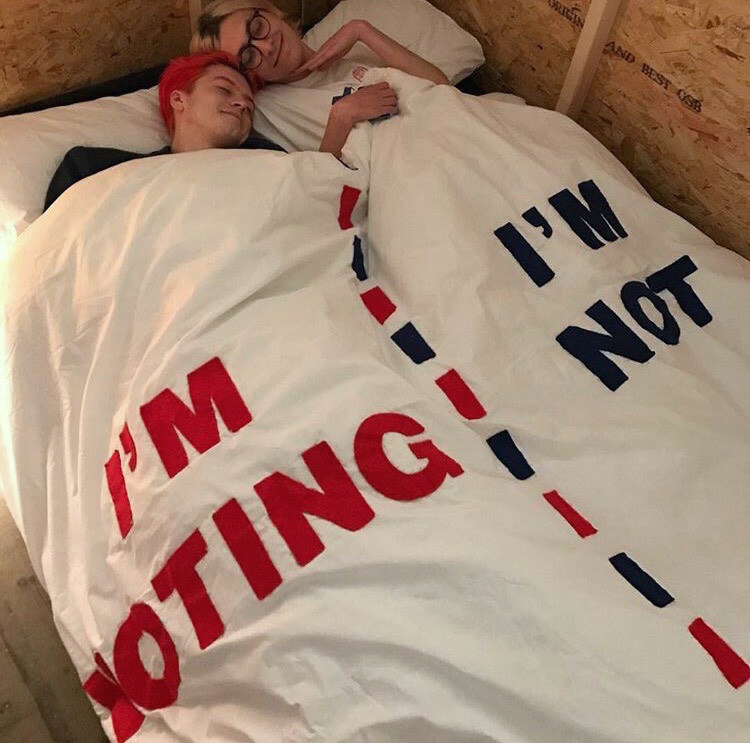 Quilt and publication about encouraging people to vote by Toby Dexter.